Penske Truck Leasing announced earlier today that it has reportedly entered an agreement to acquire Old Dominion Truck Leasing, the Virginia-based transportation company. Though financial details have not been released following the deal, Penske reports that both parties expect the deal to close next month as the acquisition is subject to customary closing conditions. "Old Dominion Truck Leasing and Penske Truck Leasing customers will benefit from synergies in our products, technology, and services available across our combined network of facilities," said president and CEO, Penske Truck Leasing, Brian Hard, in a statement released earlier today. "We share a strong commitment to service and will continue to enhance the high-quality service their customers have come to expect." Old Dominion Truck Leasing reports that it currently serves close to 360 customers in 11 locations over five states. Penske also reports that Old Dominion Truck Leasing currently has under 200 employees. Additionally, Penske reports that they are still evaluating the future of the employees and locations in the wake of the acquisition. 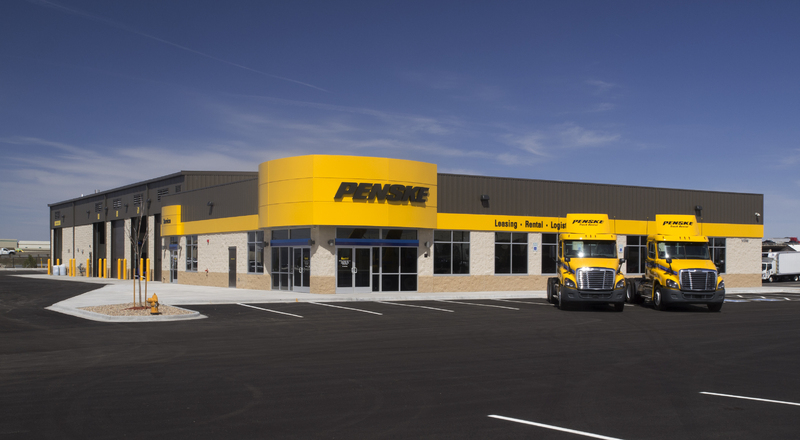 Penske reports that it currently offers truck rentals, full-service truck leasing, contract fleet maintenance among other services that are expected to align with the current products and service offerings at Old Dominion Truck Leasing. According to Penske Truck Leasing, the acquisition of Old Dominion Truck Leasing will add approximately 1,400 trucks, trailers and tractors to the current fleet at the company. The companies report that Old Dominion Truck Leasing’s current standing in the industry and business model will allow for a successful alignment of resources and service offerings in merging the service locations and resources of both companies.